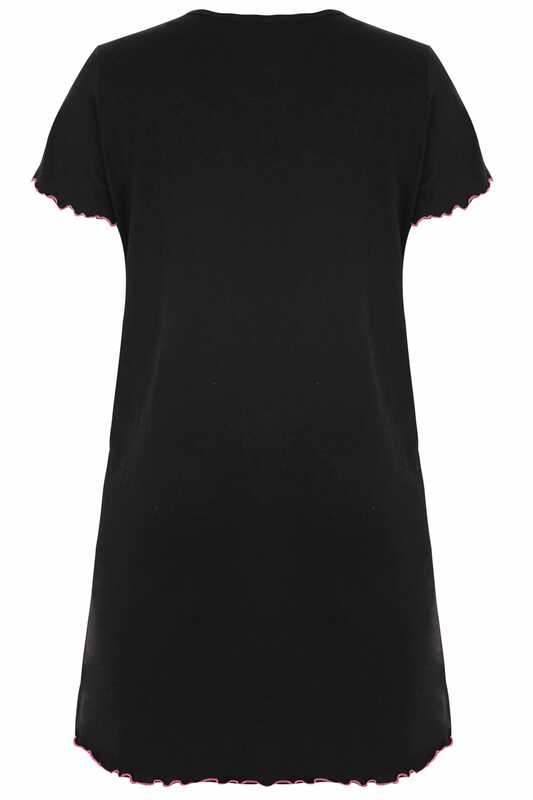 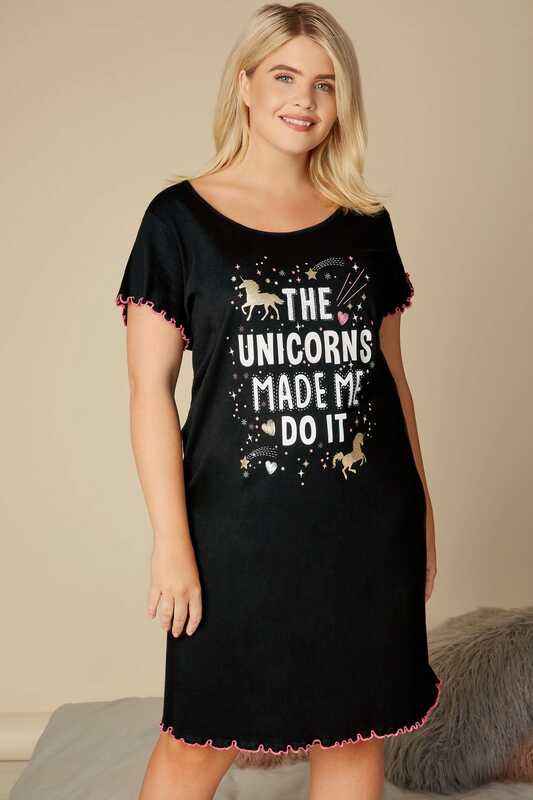 Add a touch of sparkle to your nightwear collection with this chic nightdress. 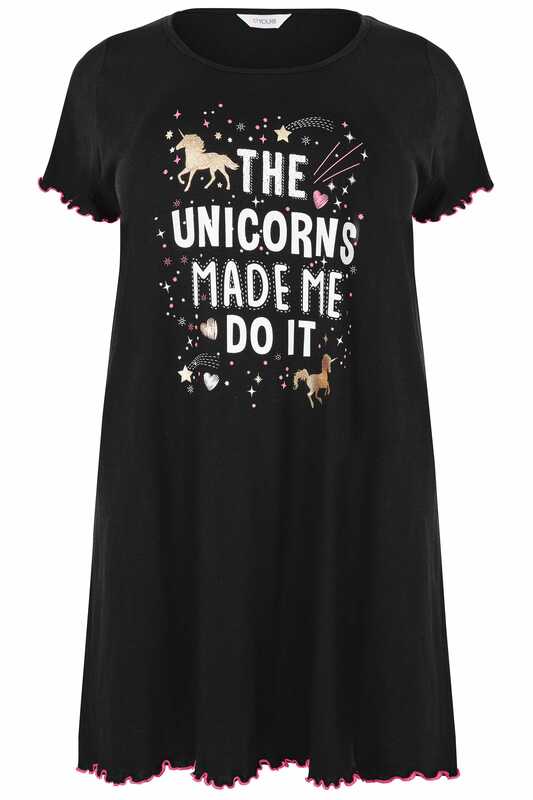 Made from 100% cotton, it features a glittery unicorn slogan print, short frilly sleeves and a basic scoop neckline. 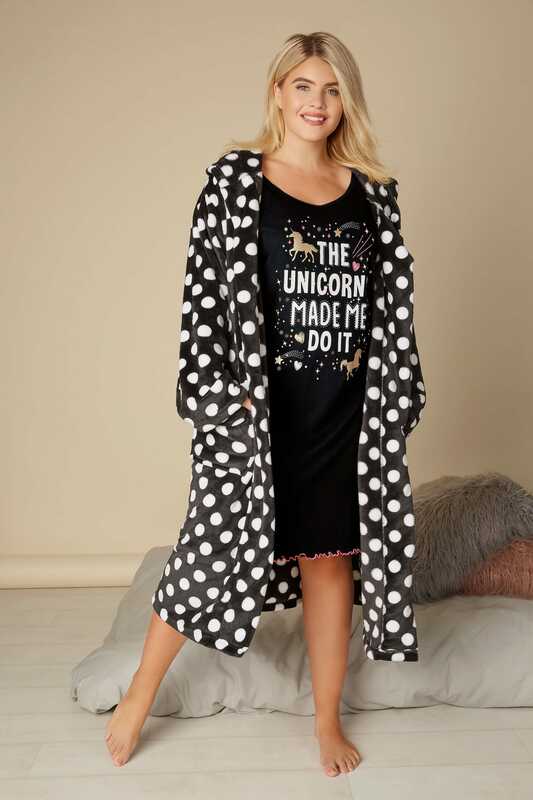 The dusted glitter print is great for adding a touch of sparkle to your nightwear collection.